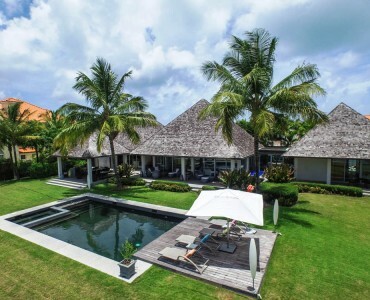 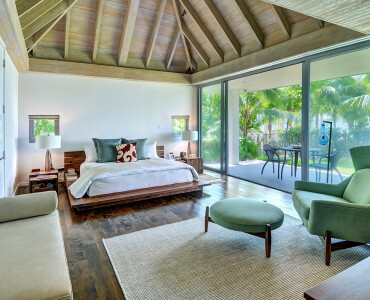 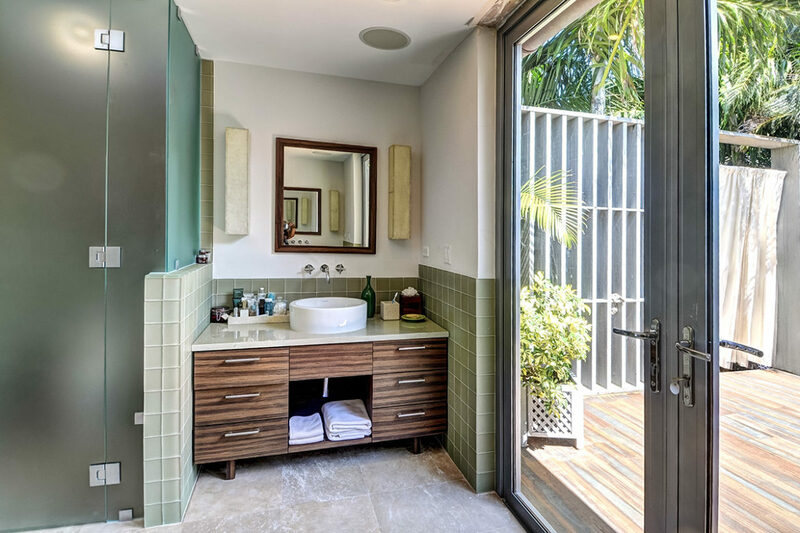 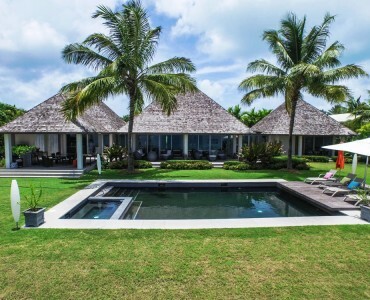 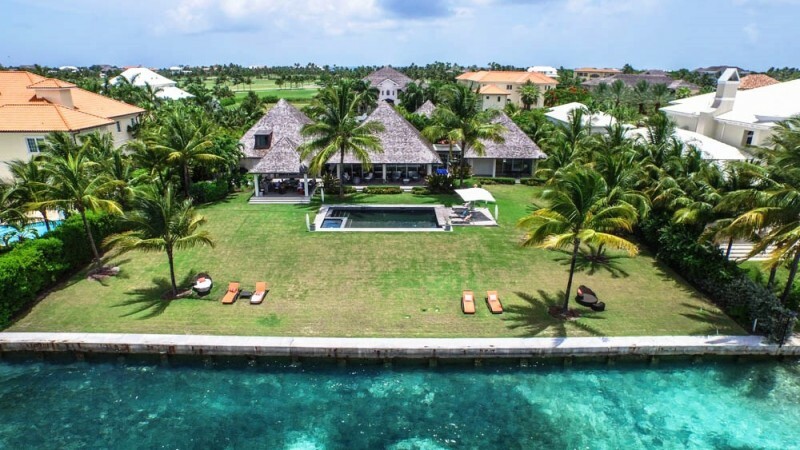 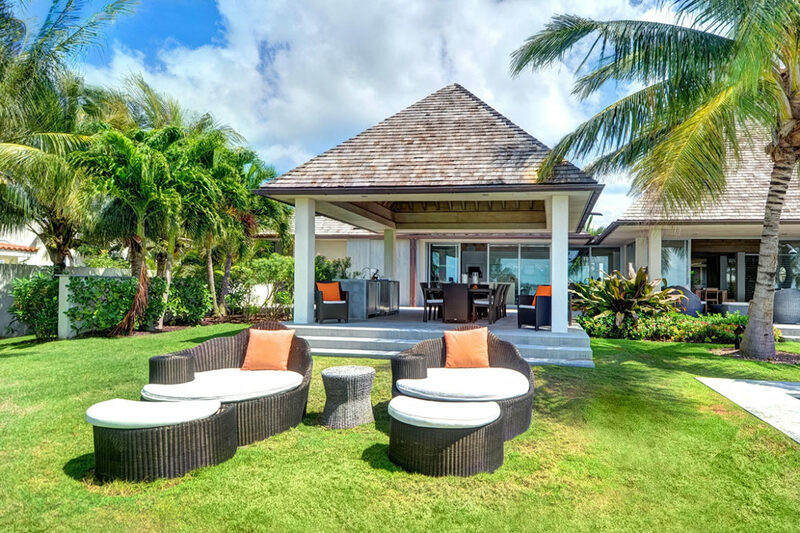 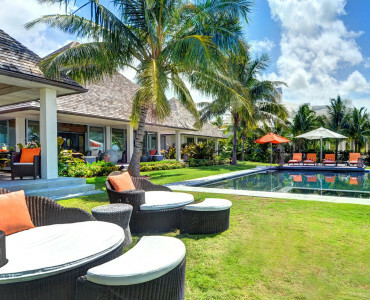 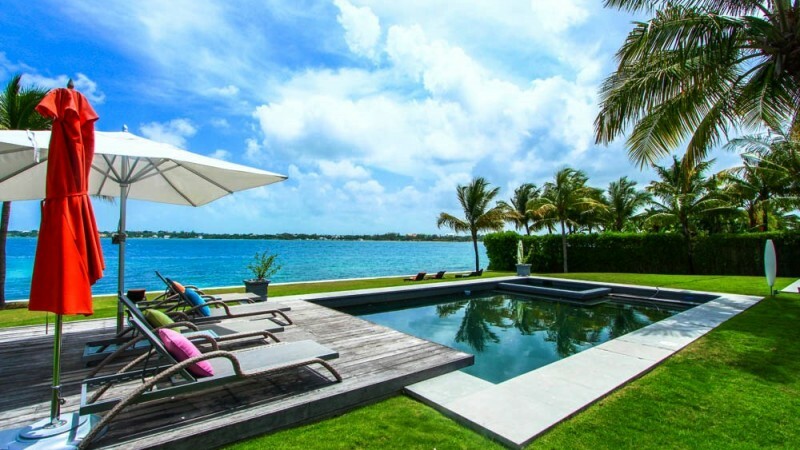 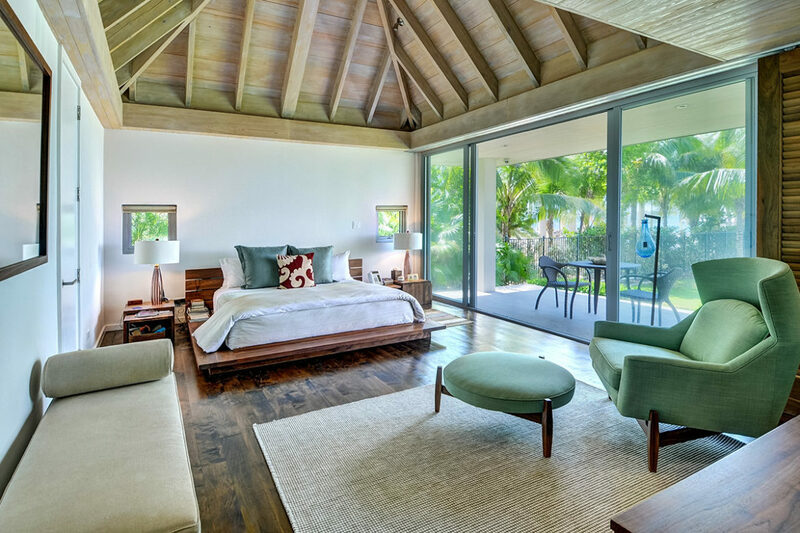 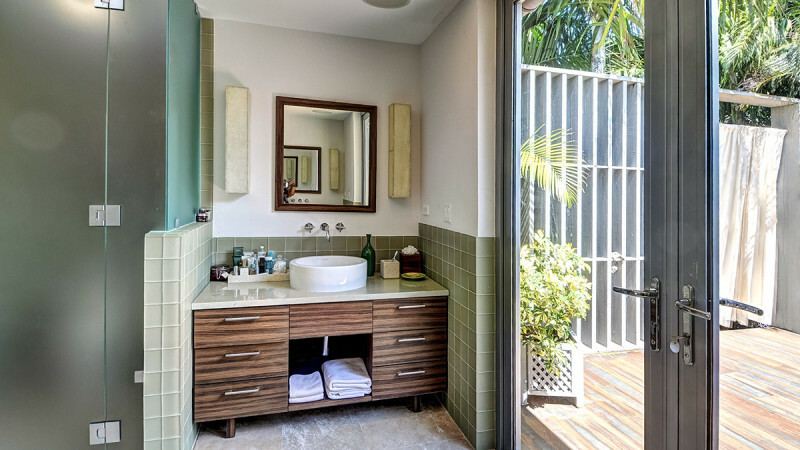 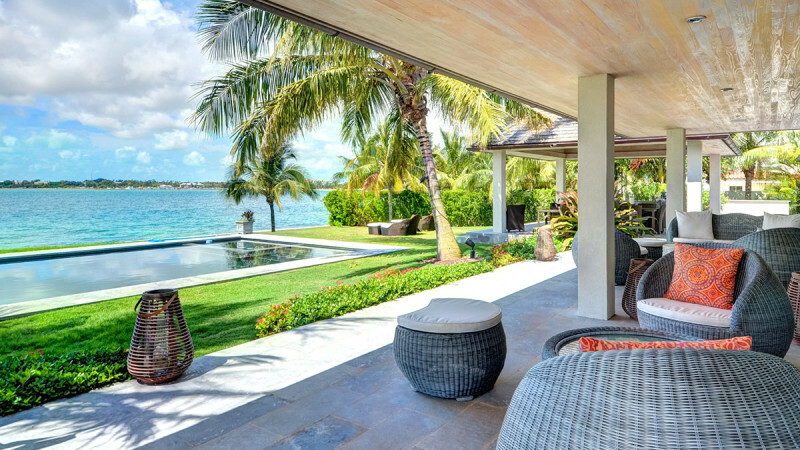 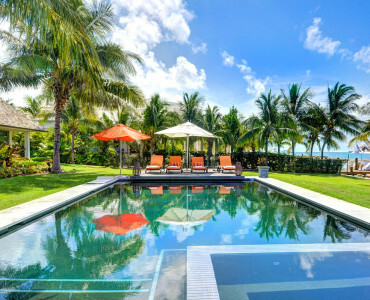 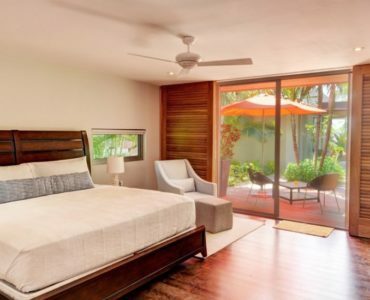 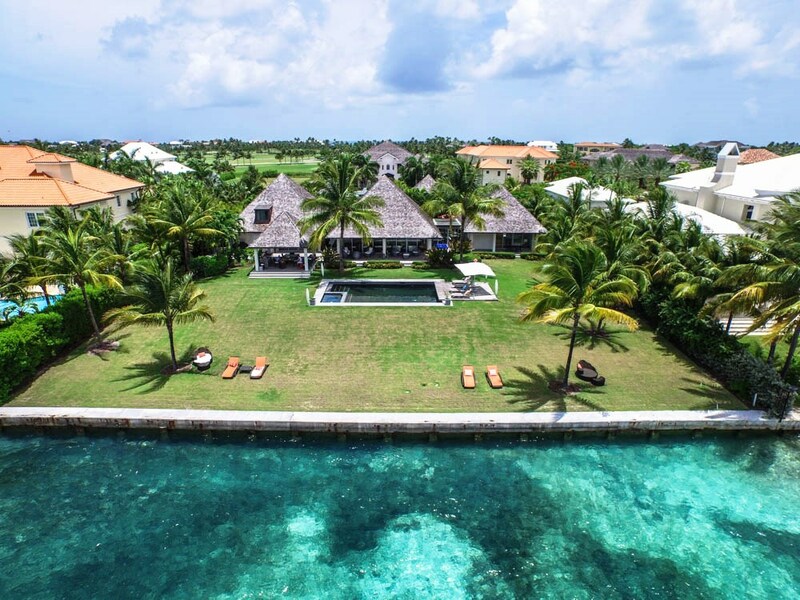 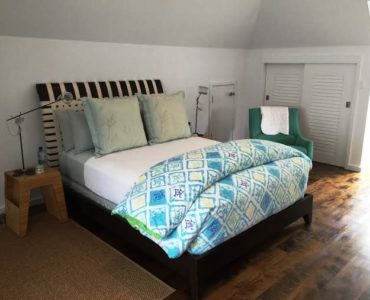 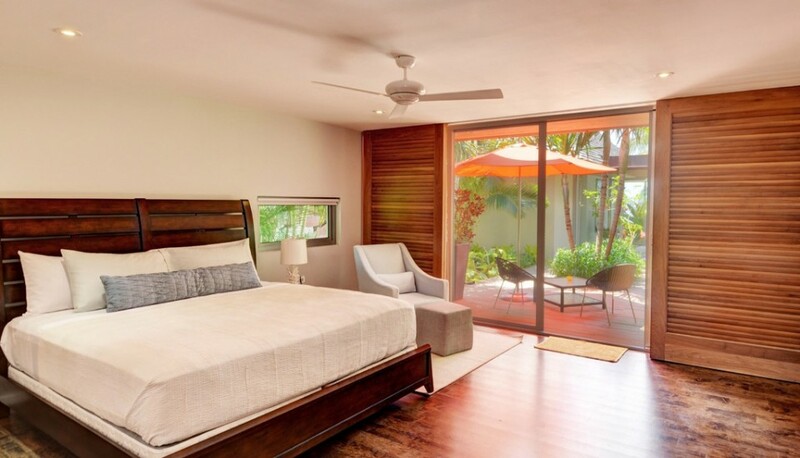 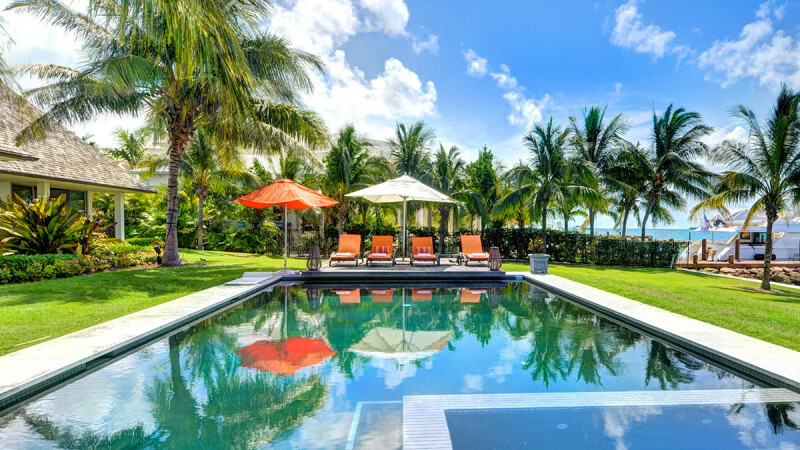 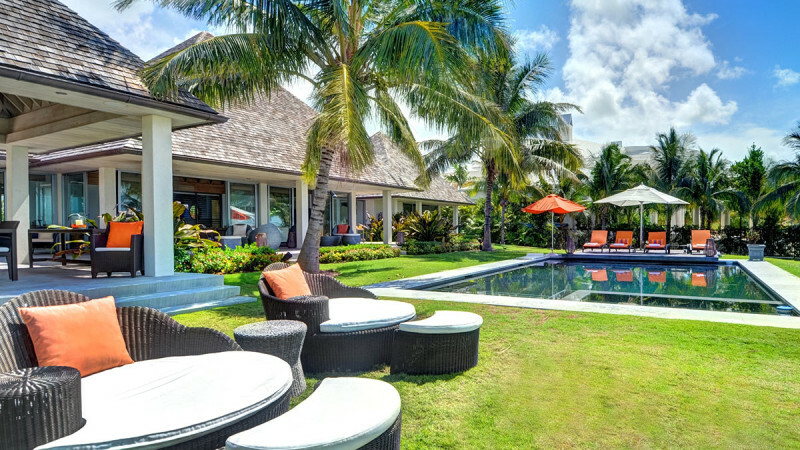 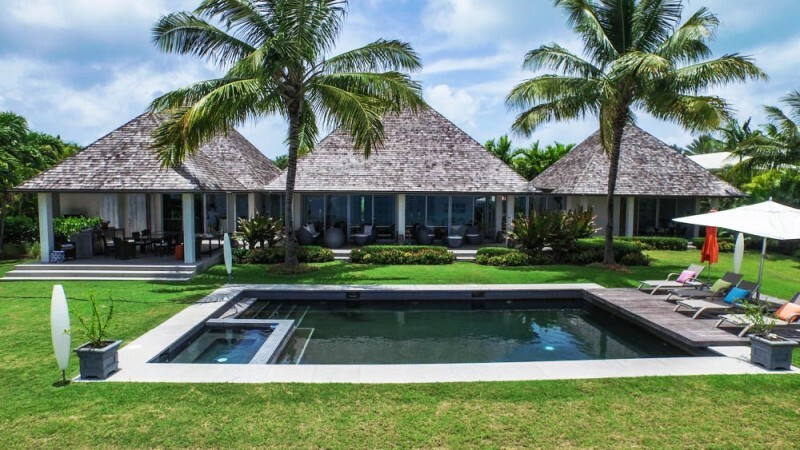 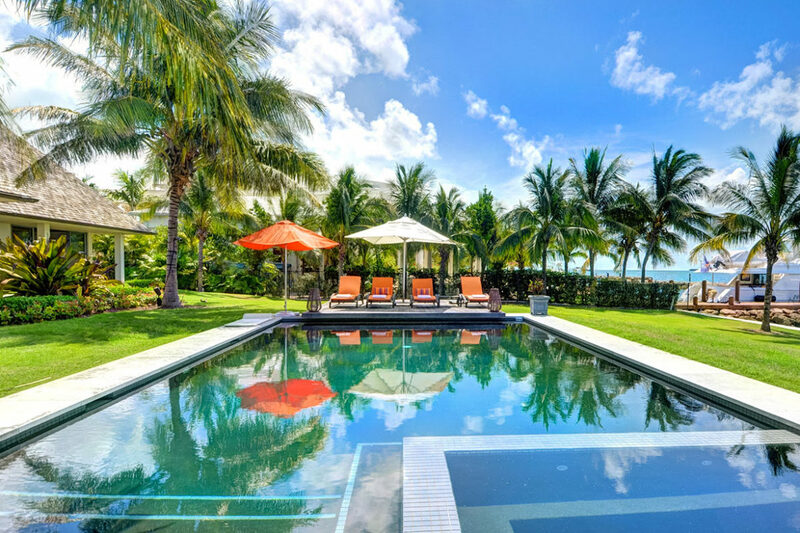 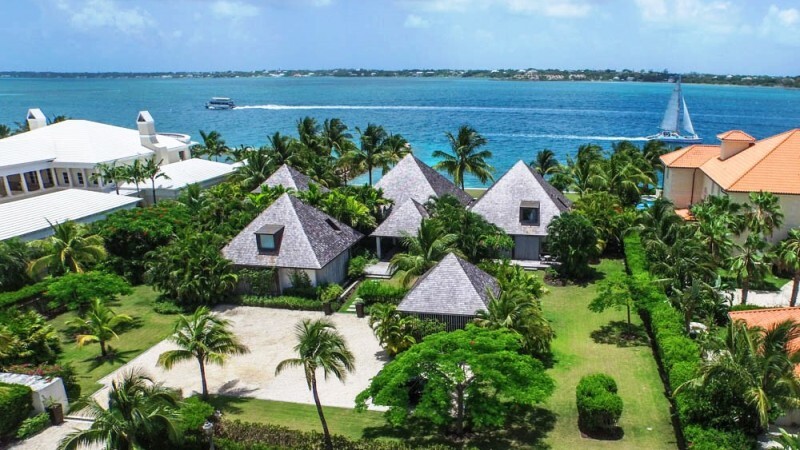 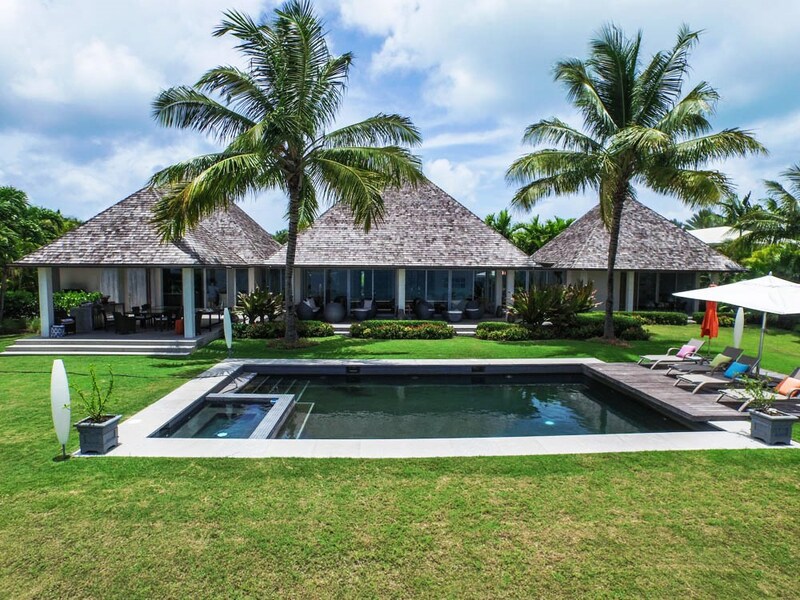 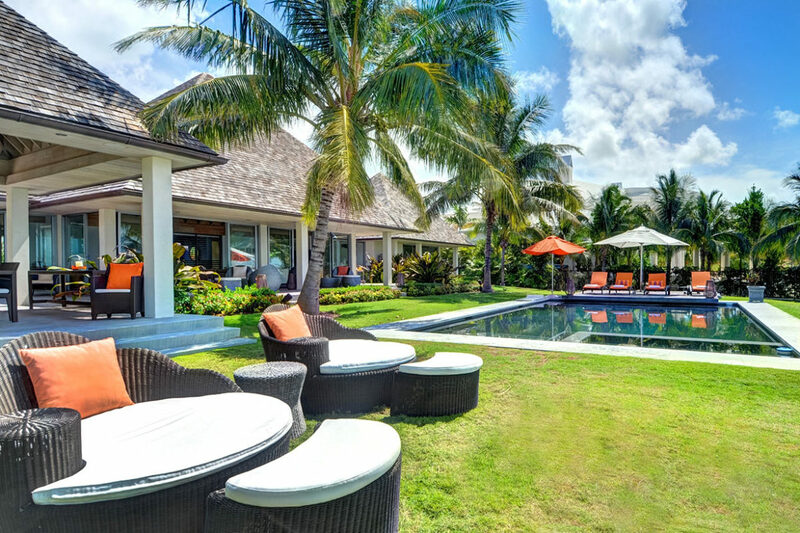 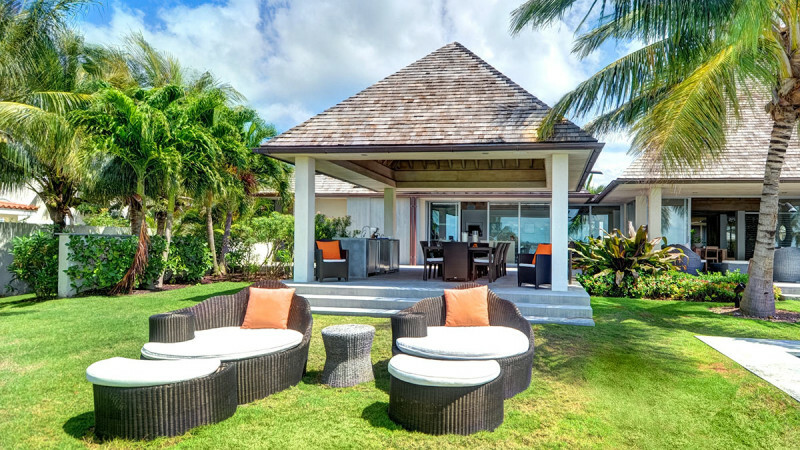 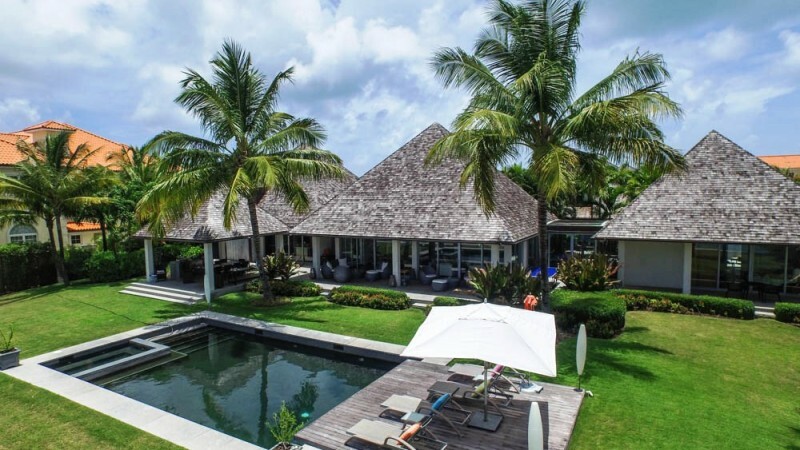 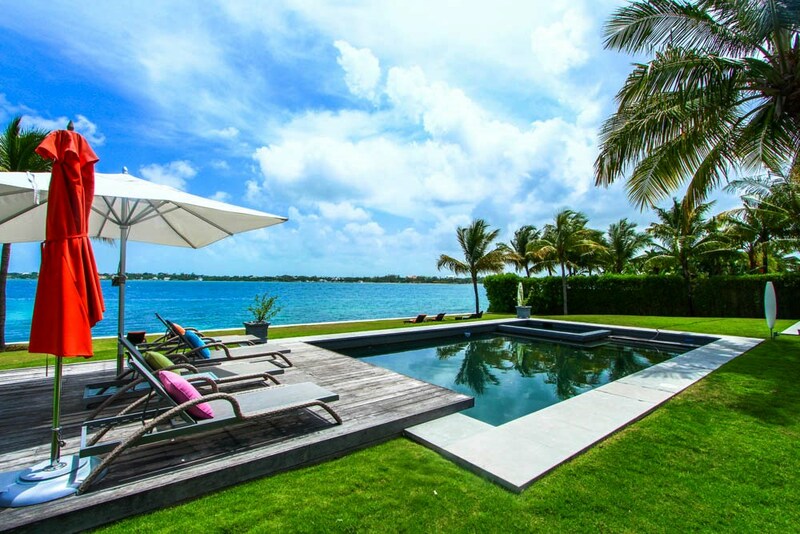 This beautiful villa is located in the exclusive, private gated community of Ocean Club Estates on Paradise Island, allowing access to beach, golf and tennis facilities. 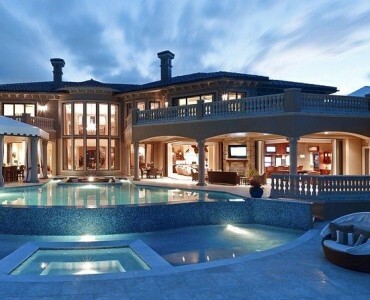 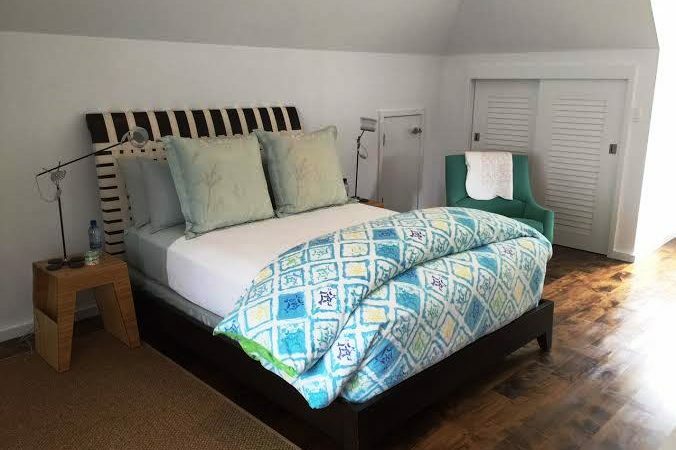 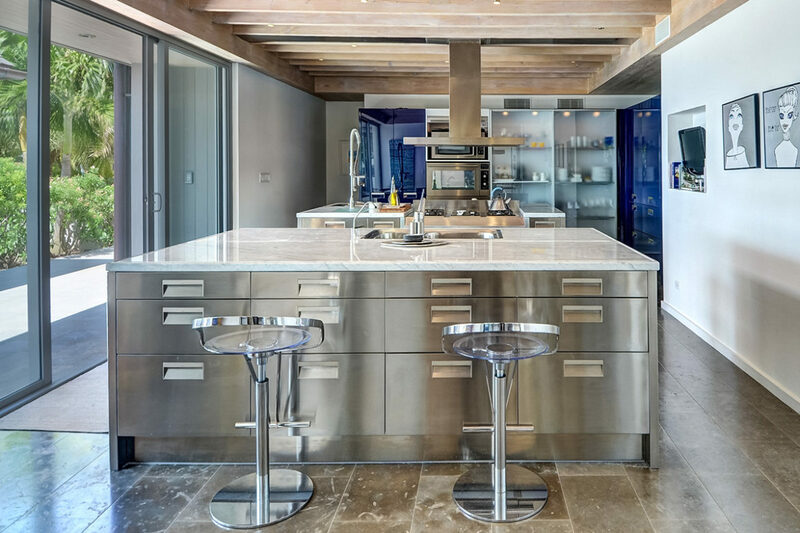 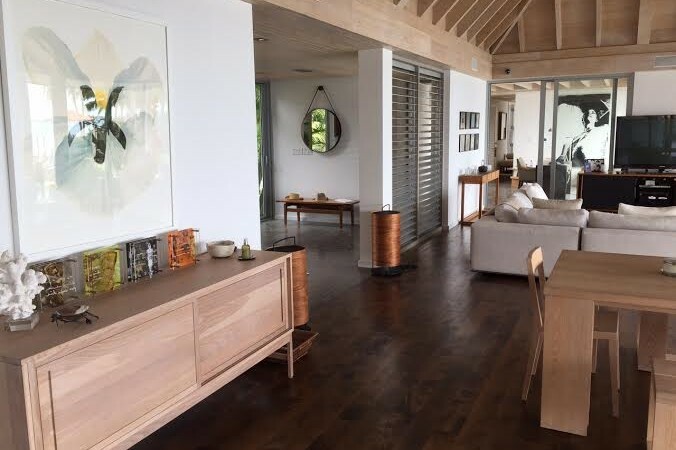 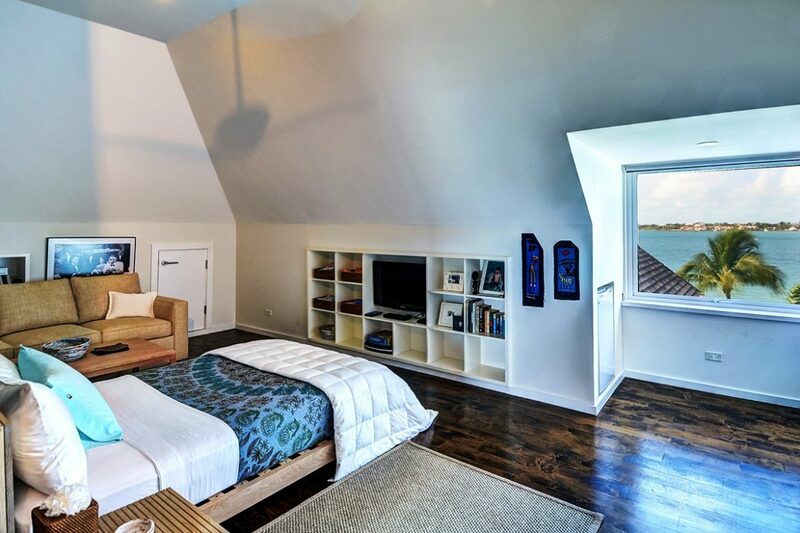 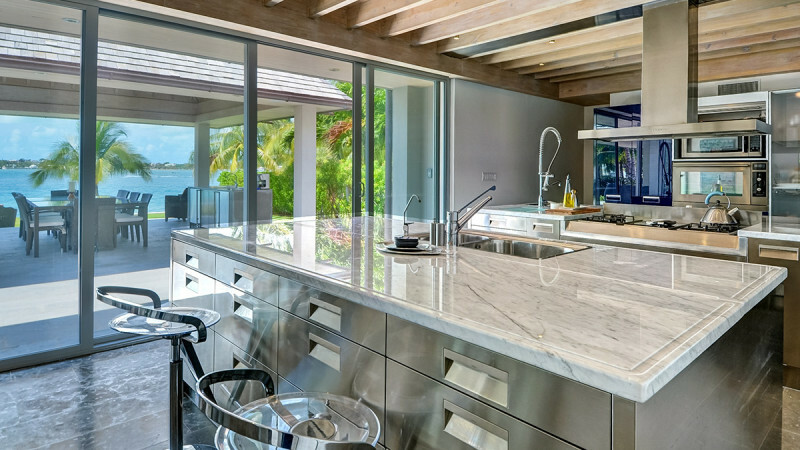 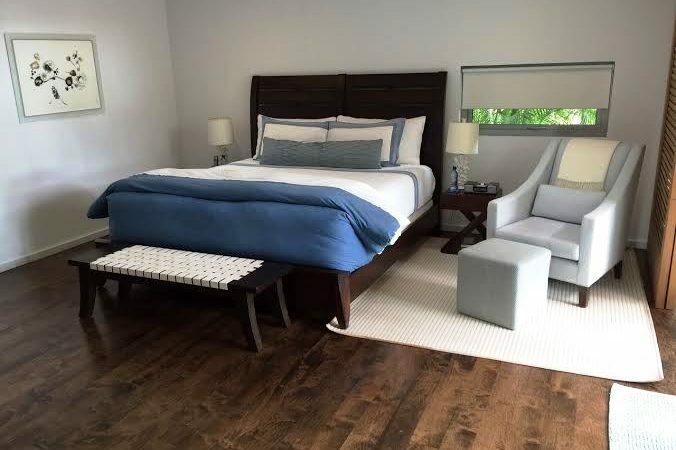 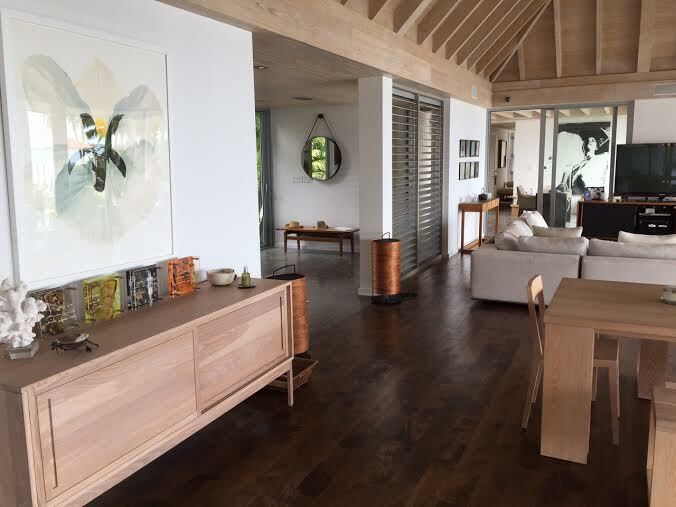 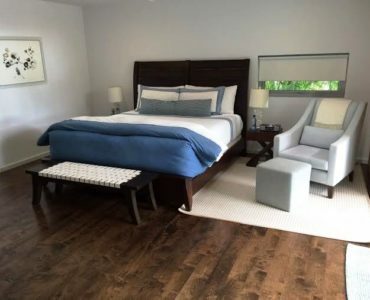 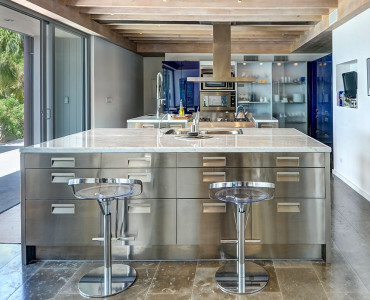 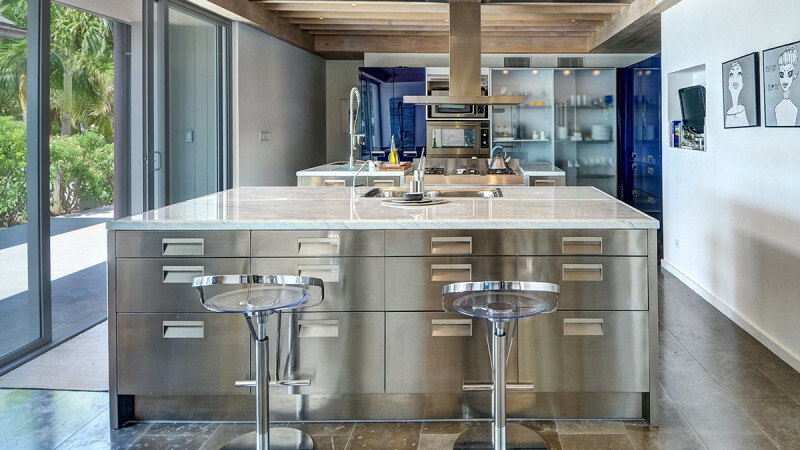 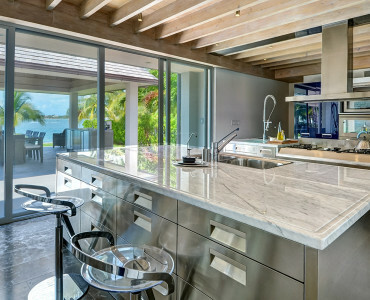 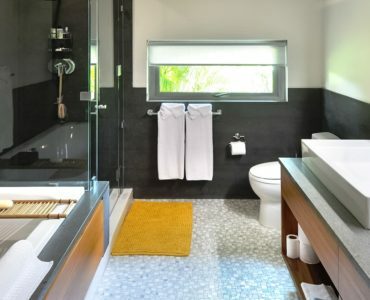 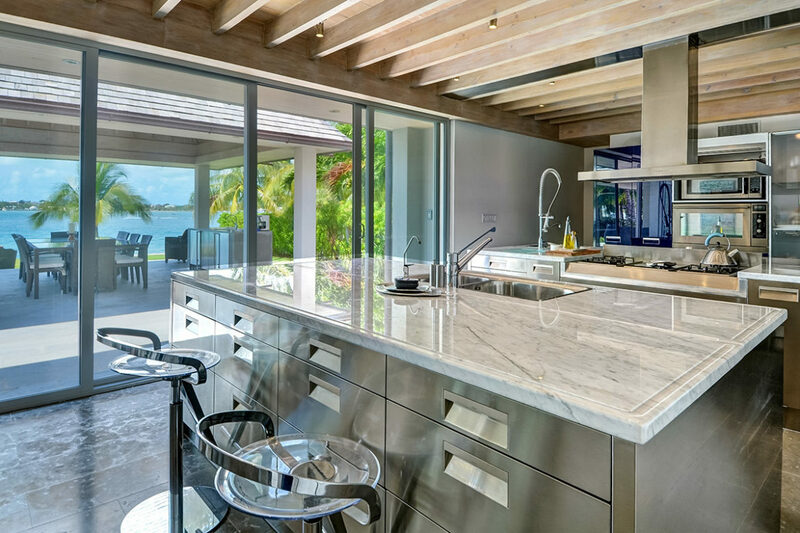 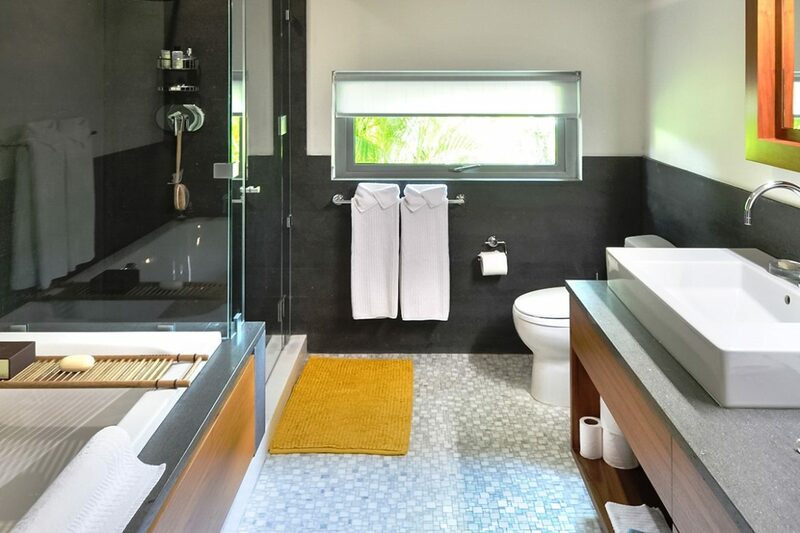 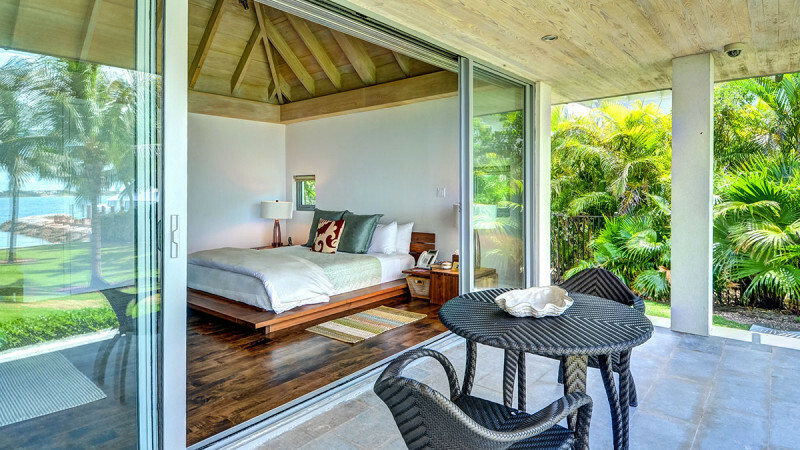 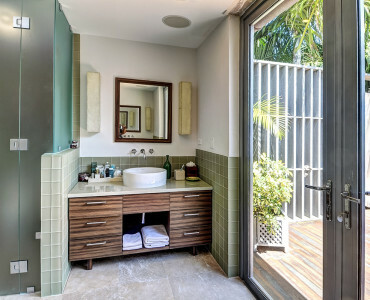 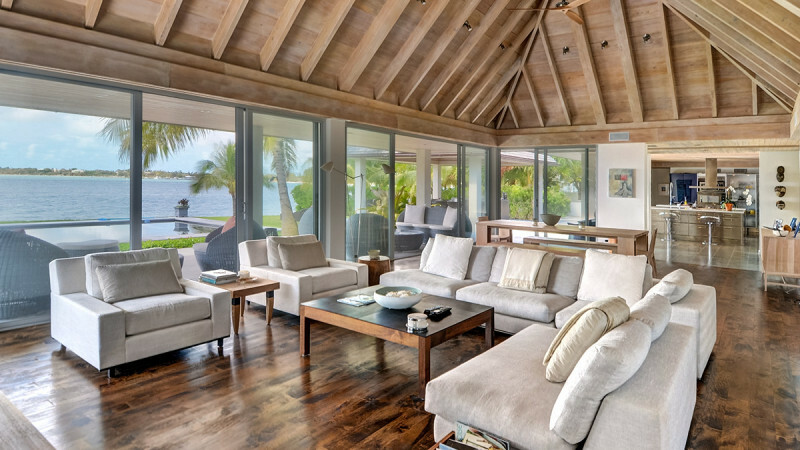 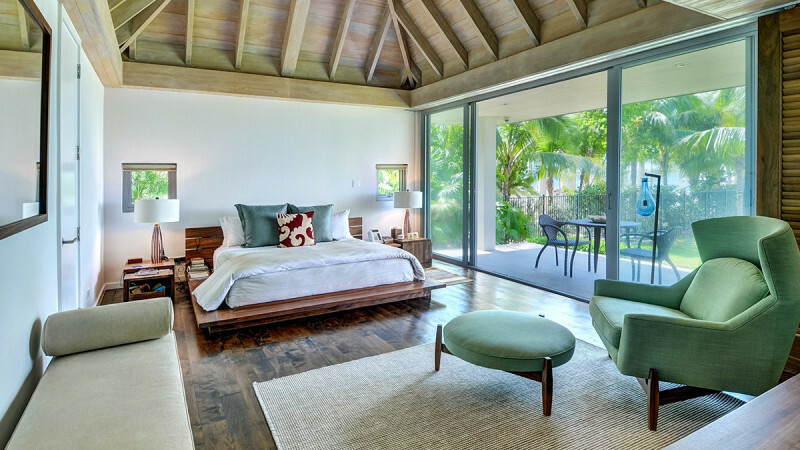 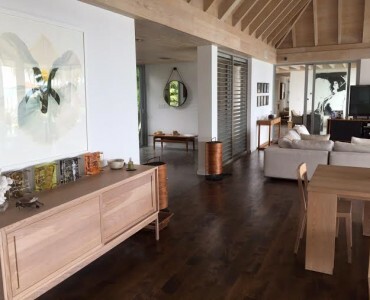 The unique floor plan epitomizes casual island elegance. 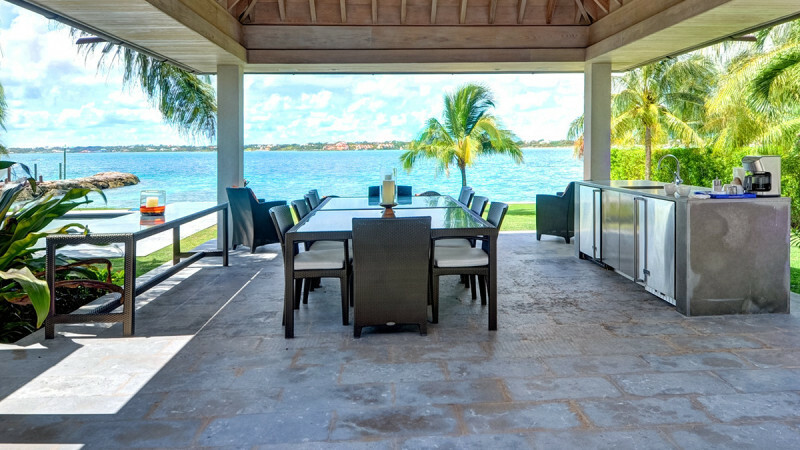 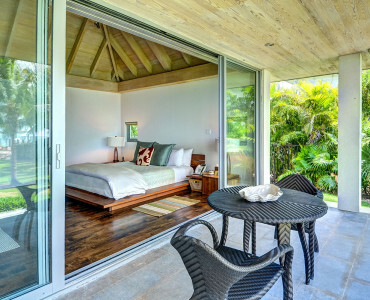 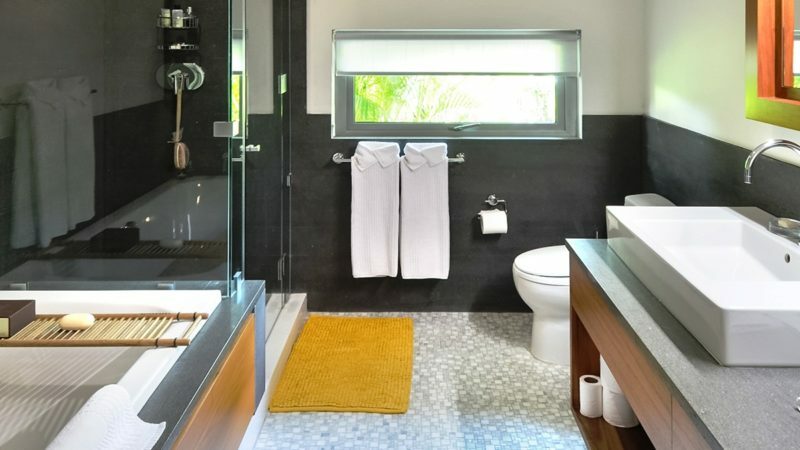 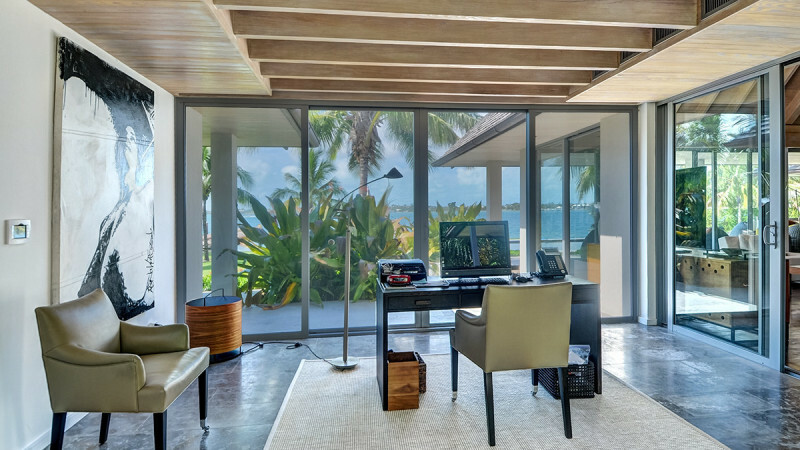 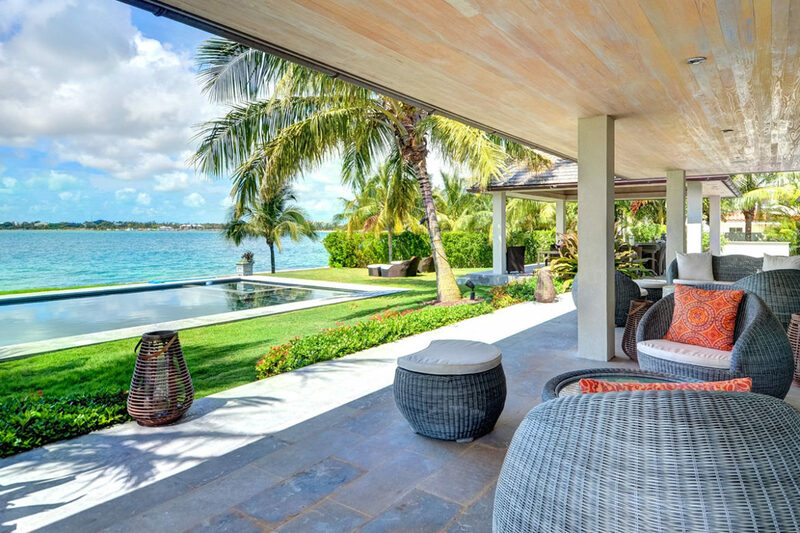 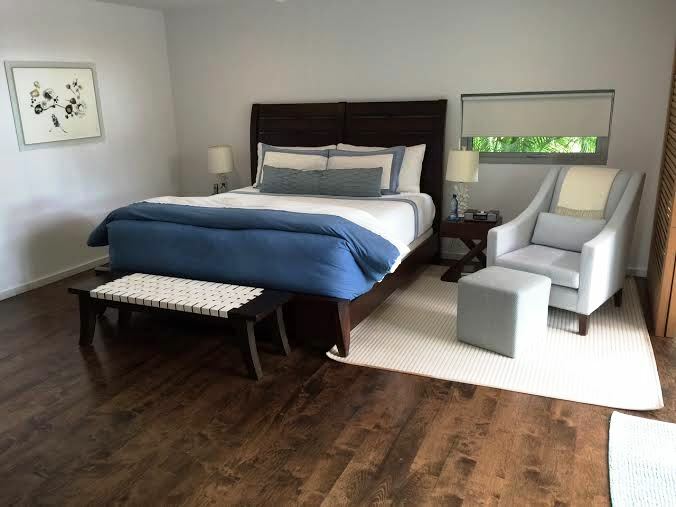 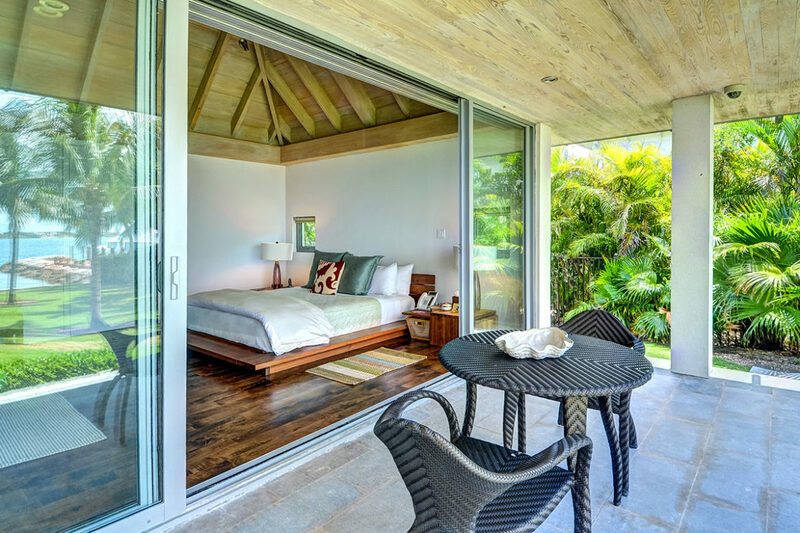 The minimalist design provides for clean, spacious living with expansive patios to take full advantage of the outdoor living along the water and green areas. 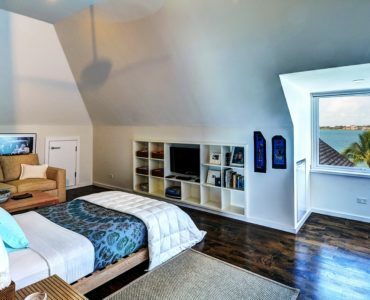 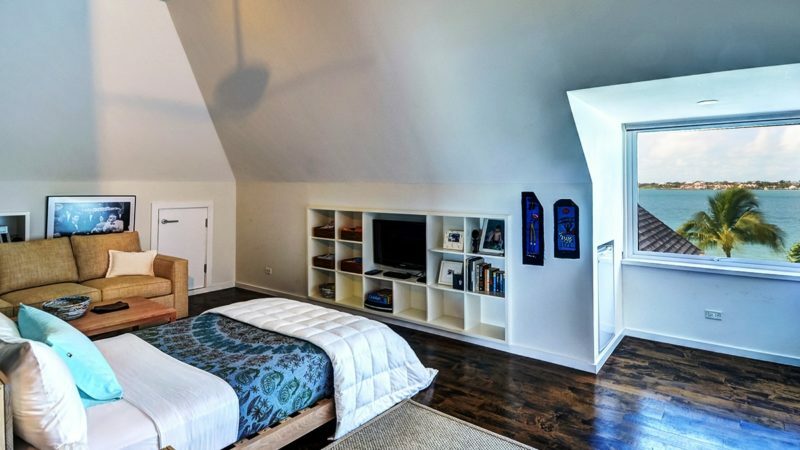 There are seven hipped high pitch roofs with wood shingles and copper flashing and drainage. 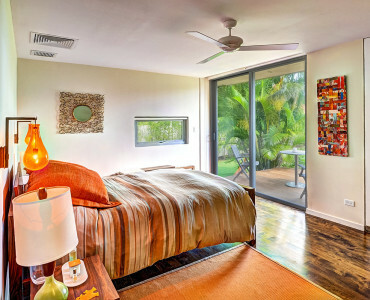 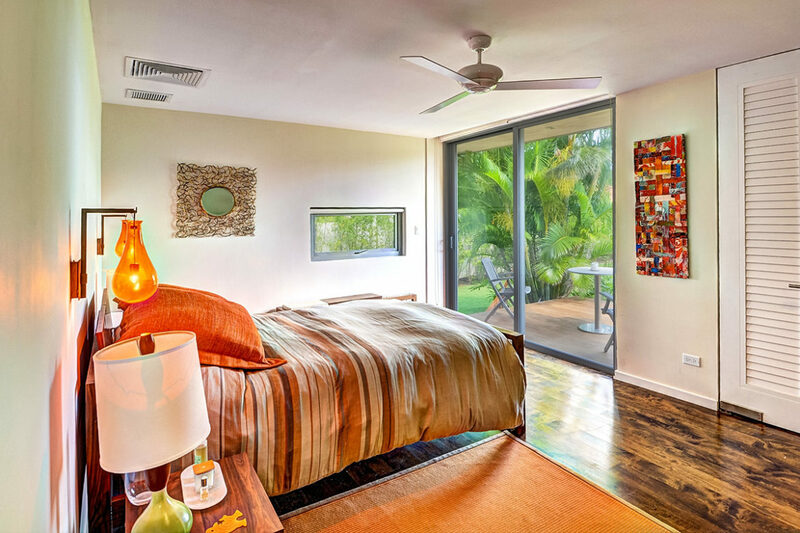 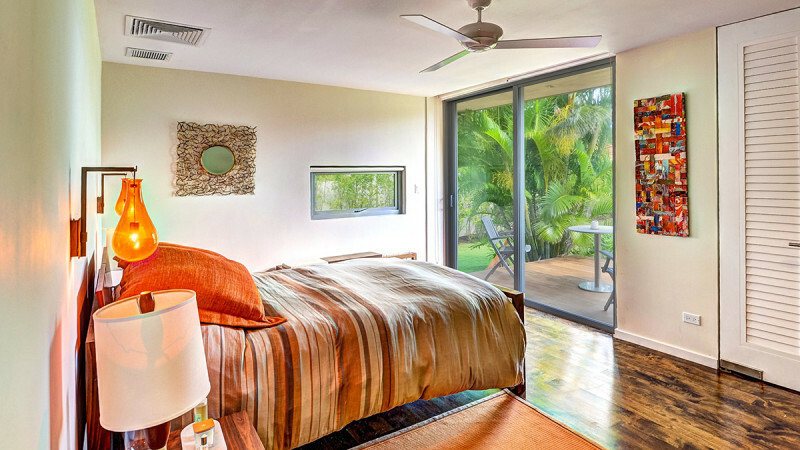 Rooms overlook lush landscaping with a lily pod to enhance the entry. 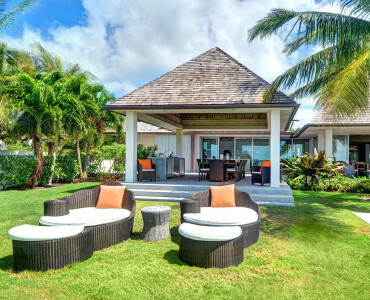 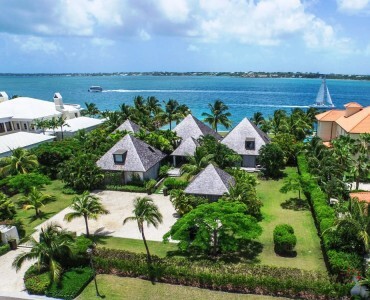 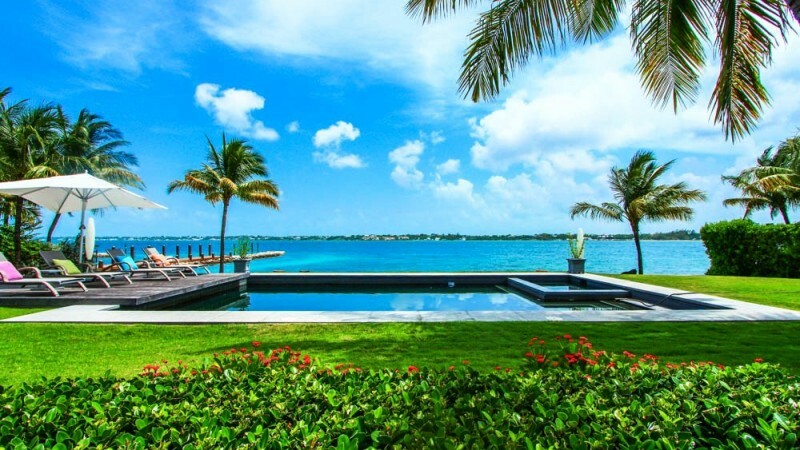 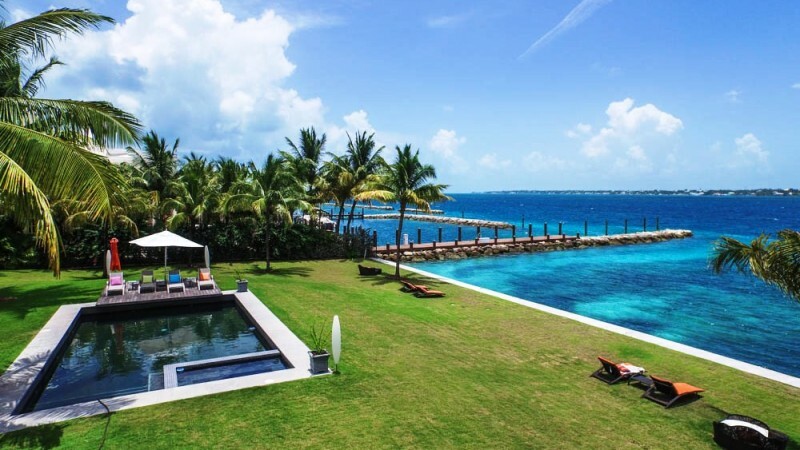 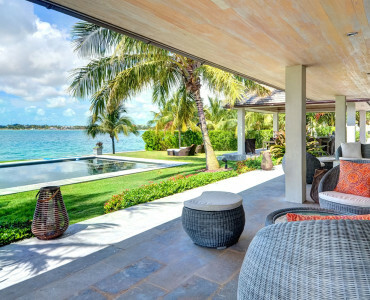 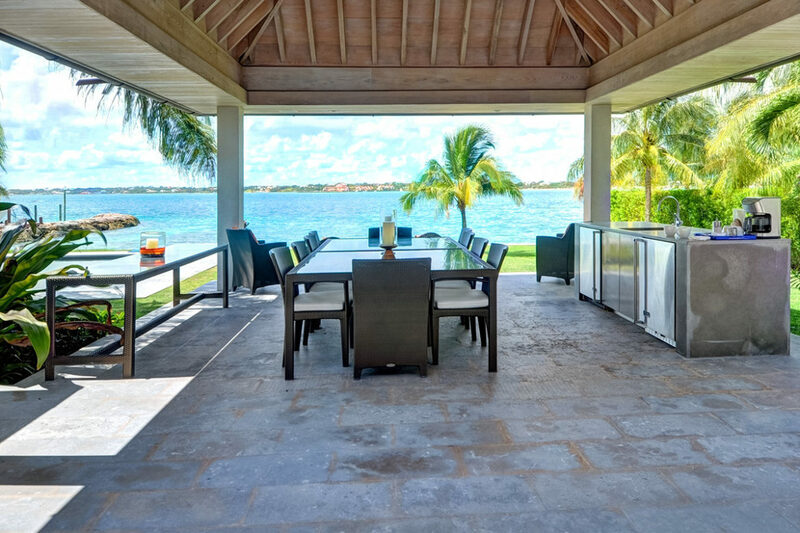 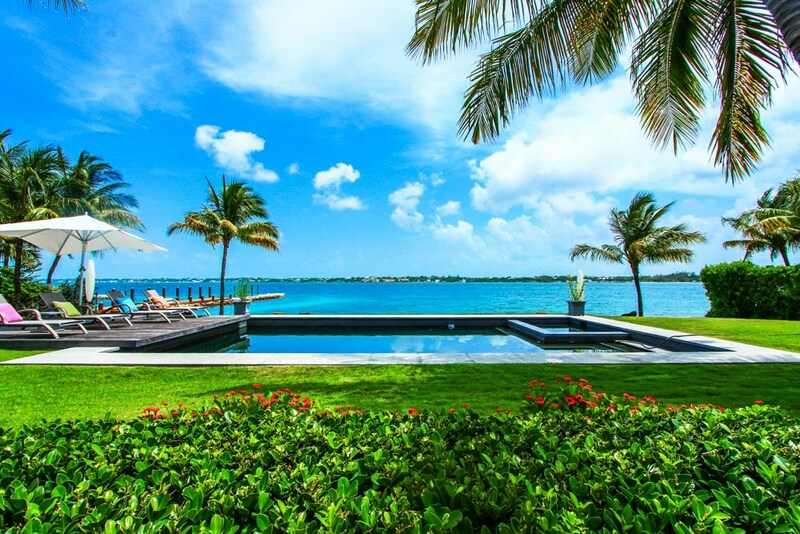 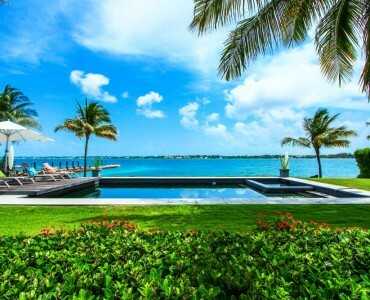 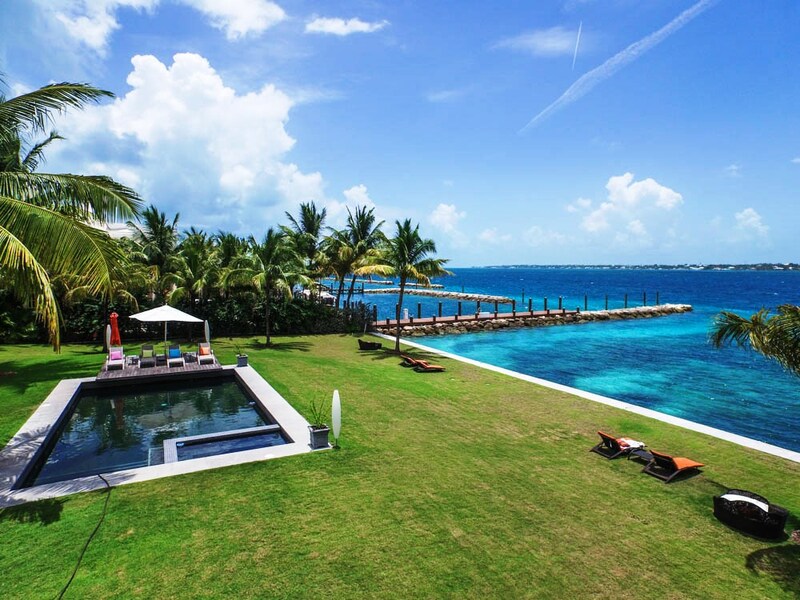 The seascape along Nassau harbour breathes life to the property and changes by day and night. 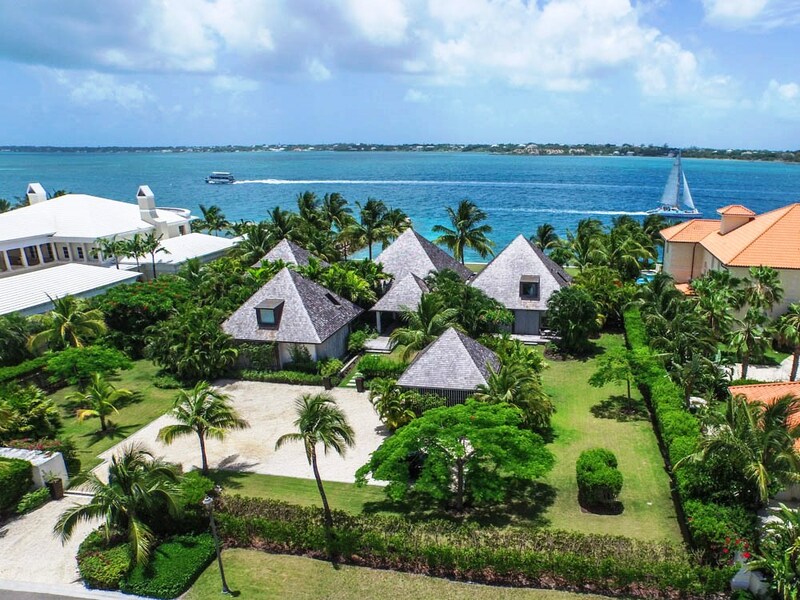 This one acre harbour front lot has approximately 6,000 square feet of interior space and 3,000 square feet of patio space.